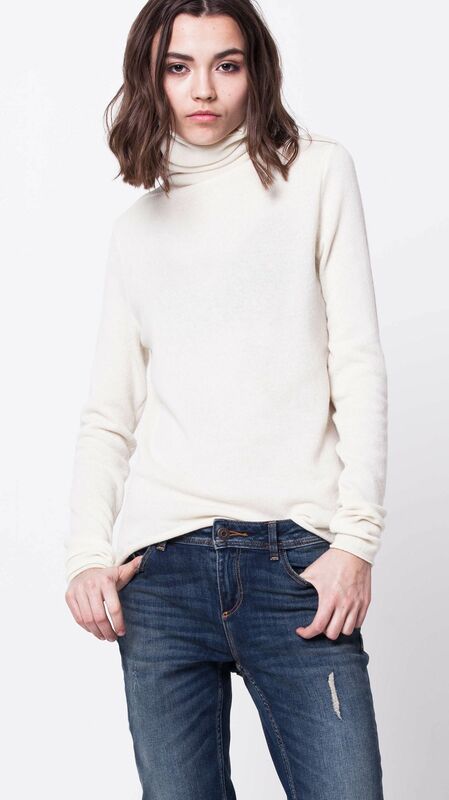 Classic camel color cashmere sweater KAY with wide hem is made from premium Italian 100% cashmere yarn. It features comfortable loose fit, long sleeves, wide hems. This is really cool and edgy sweater and it will become one of your favorite garments in your wardrobe. Care: hand wash inside out (at 30 degrees) or machine wash in wool cycle (at 30 degrees). 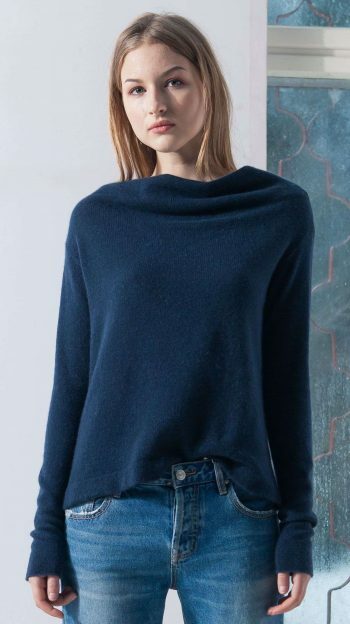 We accept custom orders for this womens cashmere sweater. If you would like to have it in special color, size or material, please feel free to ask us. The custom orders are not refundable. Production time approximately 2-3 weeks (it depends on yarn availability in our stock).